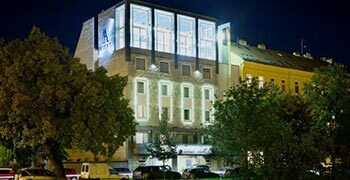 A-Austerlitz hotel*** located in Brno center provides comfortable accommodation with parking, restaurant with view to Spilberk castle, conference rooms, easily accessible from highway D1, close to Brno Exhibition Centre, and DRF arena (KAJOT), directly at the cycling trail. Is such suitable for tourists, traveling businessmen, sportsmen and their fans. 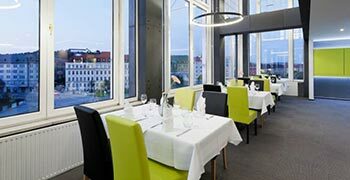 It is located on the waterfront of Svratka river, it has its own parking and is within walking distance of the city center. 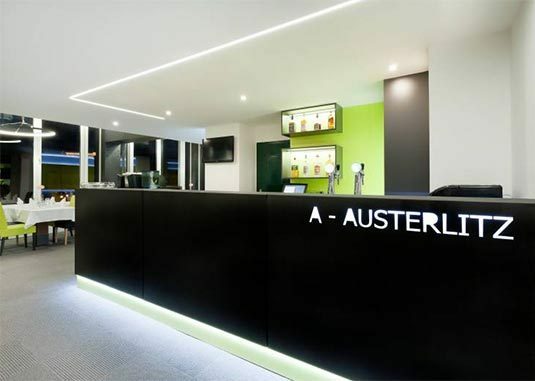 A-AUSTERLITZ hotel *** Your home in Brno. 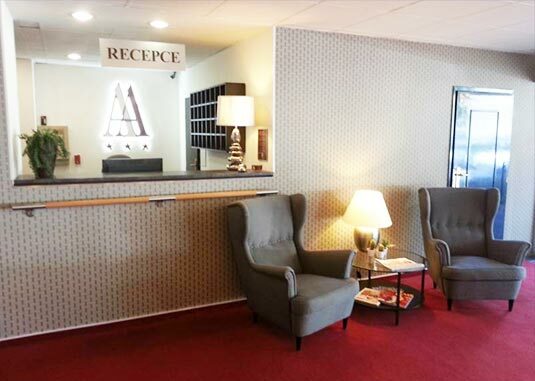 Aesthetically and purposefully designed rooms are equipped with quality / standard 3-star hotel.